Fr. 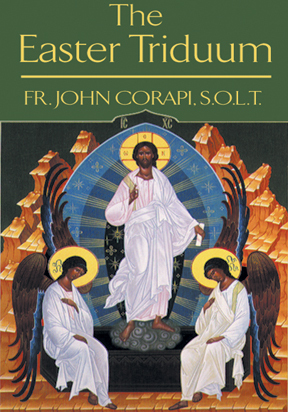 John Corapi, one of the most powerful preachers in the Church today delivers a three-part series from EWTN on the profound spiritual significance of the incredible events of Holy Week, inspiring us to enter more deeply into this most solemn period of the Church°s liturgical year. You will be enriched with a greater understanding of the focal point of our Faith and Christ's passion, death, and resurrection.